Introduction to an integrated suite of tools and processes in generating new innovative business models. Learn and apply the Business Model Canvas (BMC) tool in helping you create value for the new business model. Learn and apply the Environment Map (EM) tool in helping you understand the context in which the new business model operates. Learn and apply the Value Proposition Design Canvas (VPD) tool in helping you create value for your potential customer segments. Researchers exploring to enhance their research output/products commercialization value. Final year project (FYP) students exploring to enhance their FYP commercialization value. Alumni with startups and would like to commercialize University’s research/FYP products. Challenges, issues, and opportunities in setting-up a new business venture. 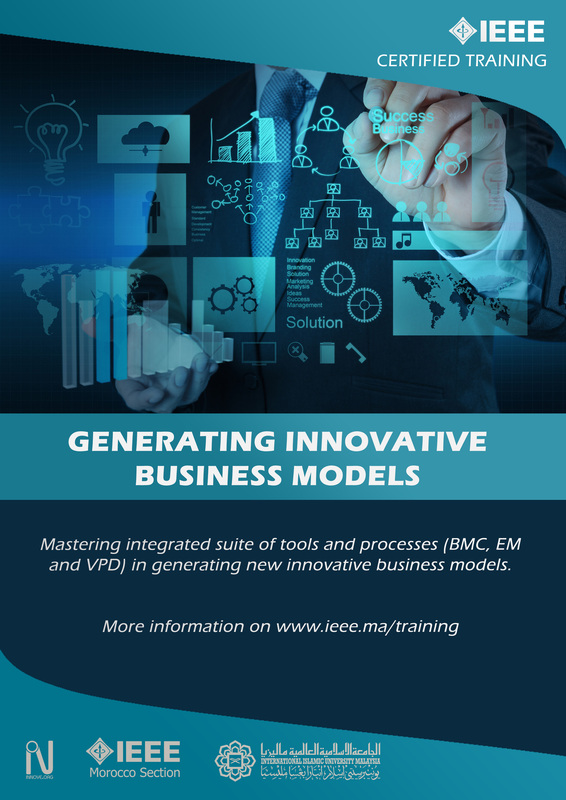 Introduction to the integrated suite of business model tools – EM, BMC, and VPD. Explain and apply the BMC as a tool in helping you create value. Presentation/Pitching of BMC. Collect feedback with de Bono’s Thinking Hat. Explain and apply the EM as a tool in helping you understand the context and environment in which the new business model operates. Explain and apply the VPD as a tool in helping you create value for your potential customers. Presentation of VPD. Collect feedback with de Bono’s Thinking Hat.